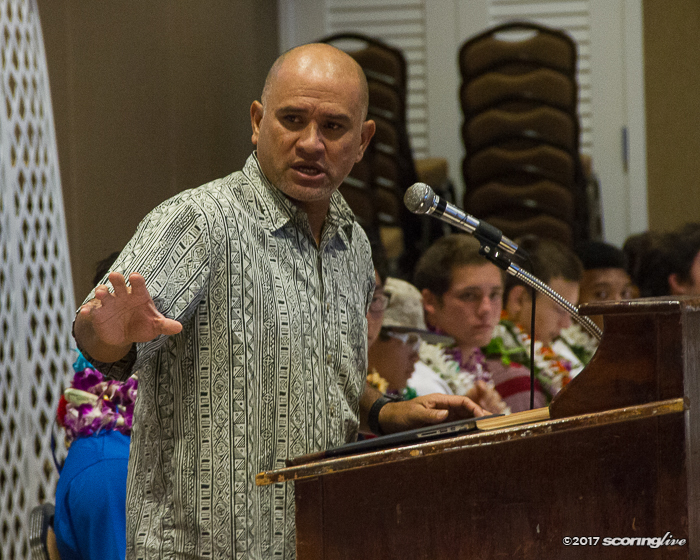 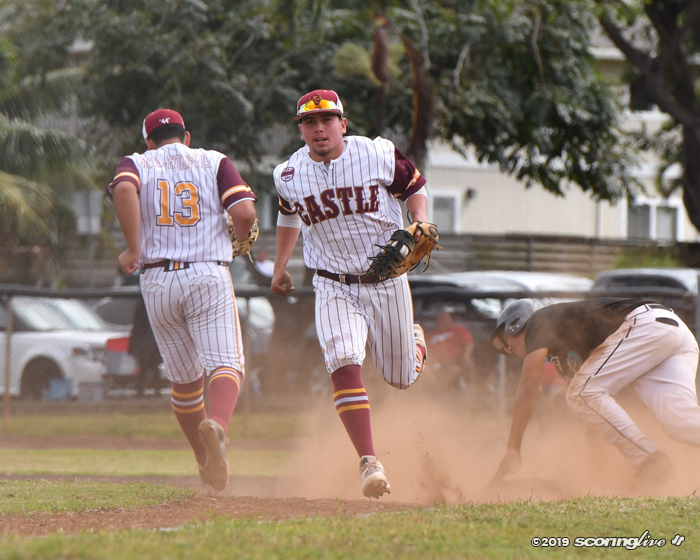 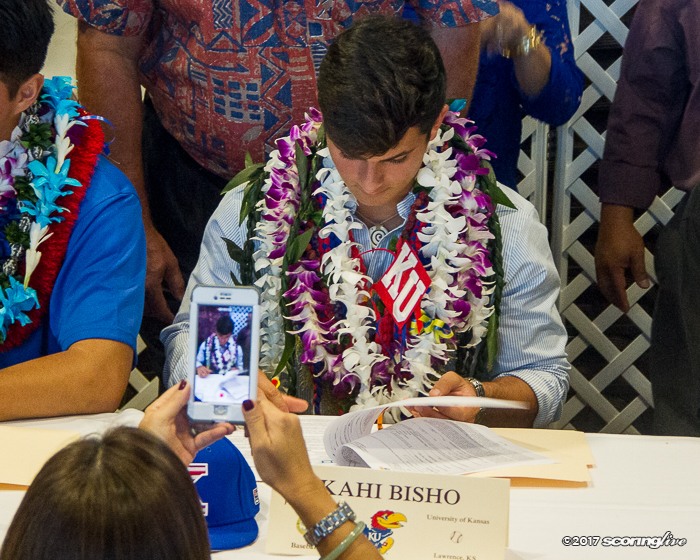 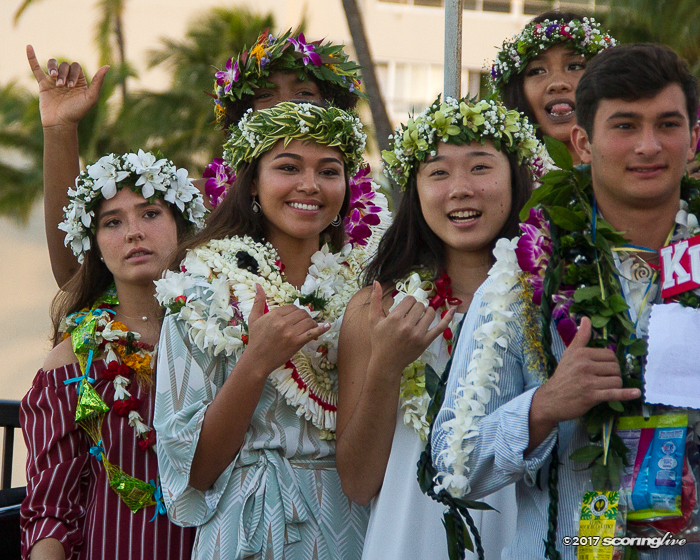 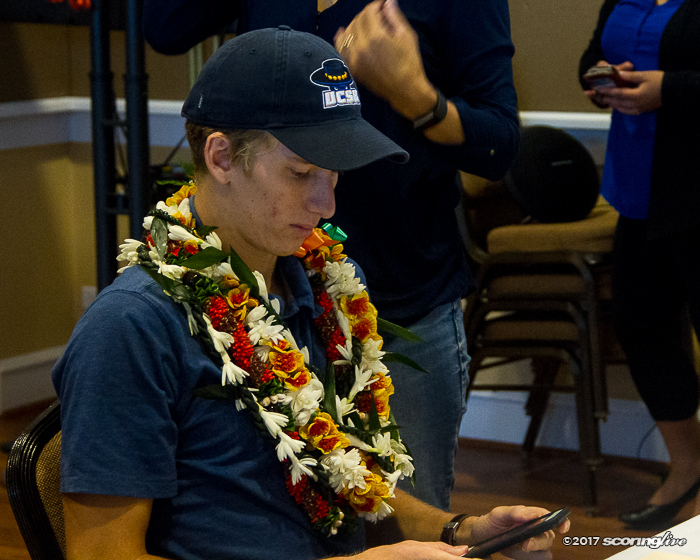 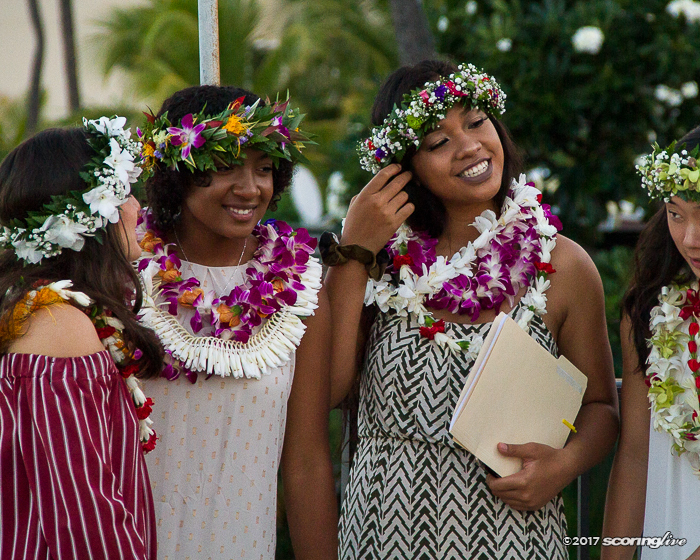 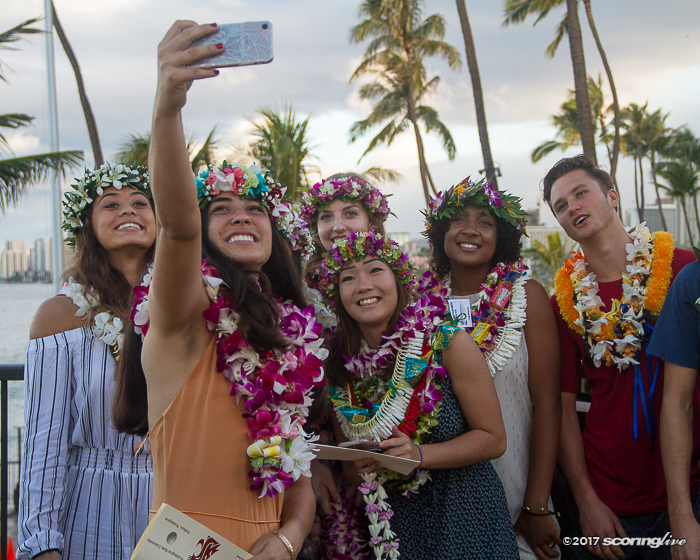 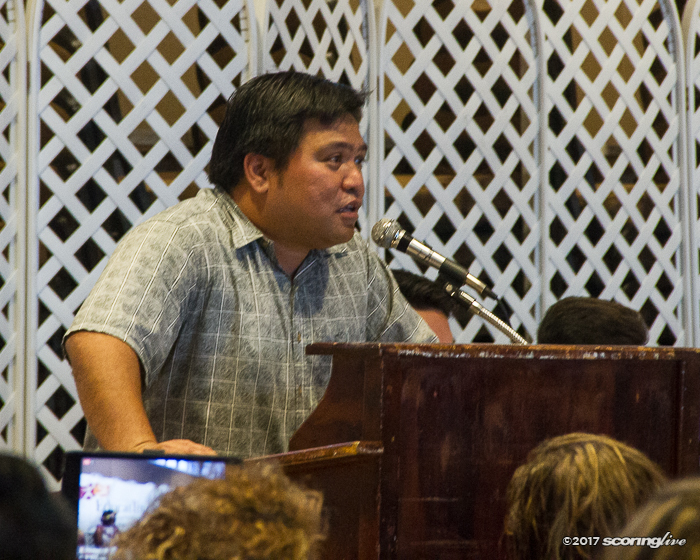 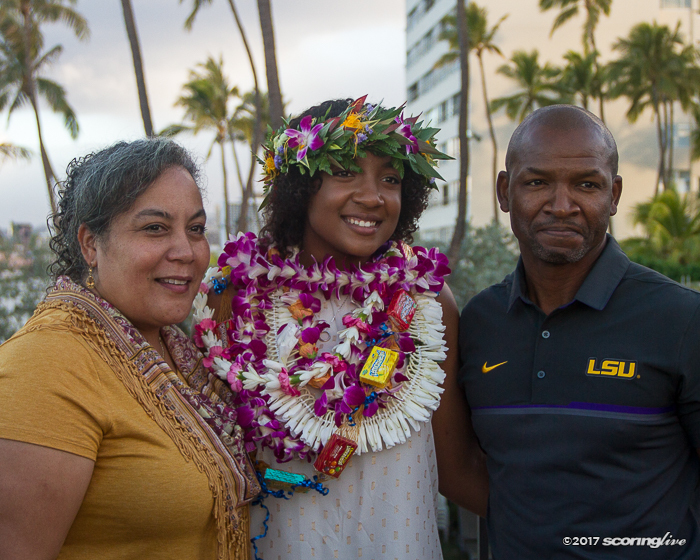 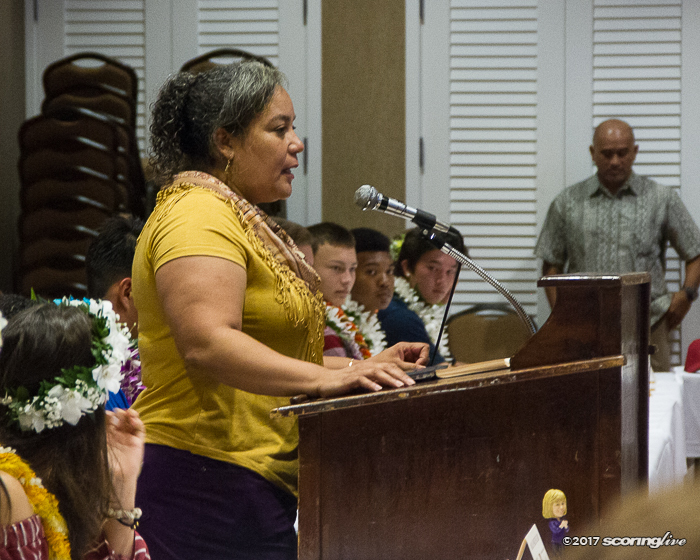 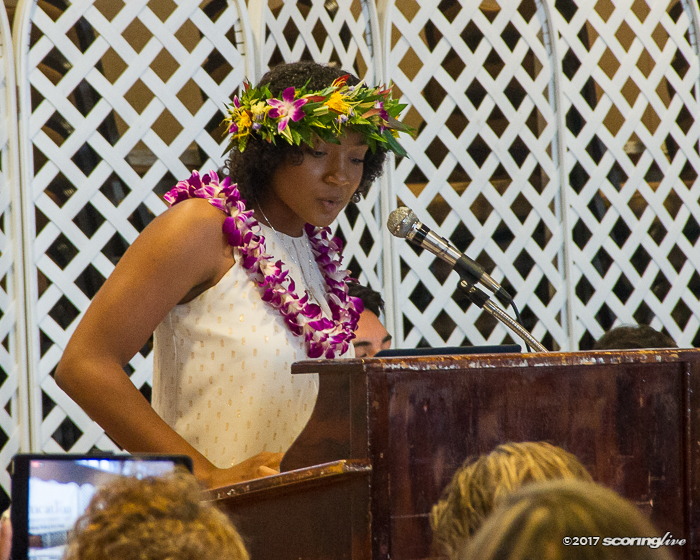 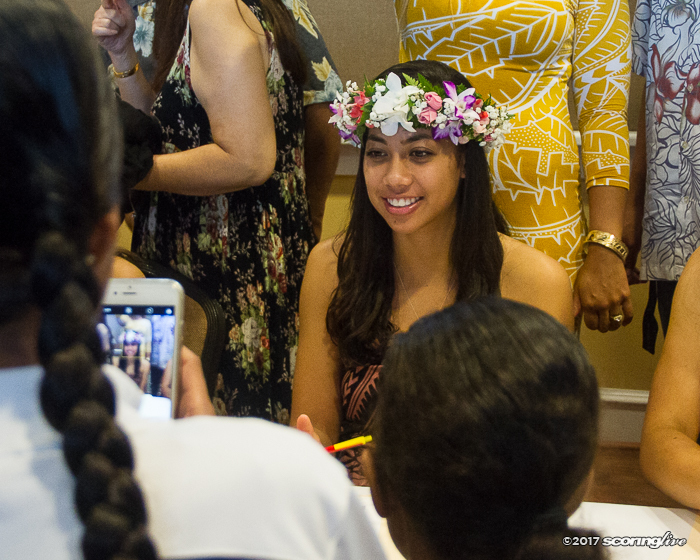 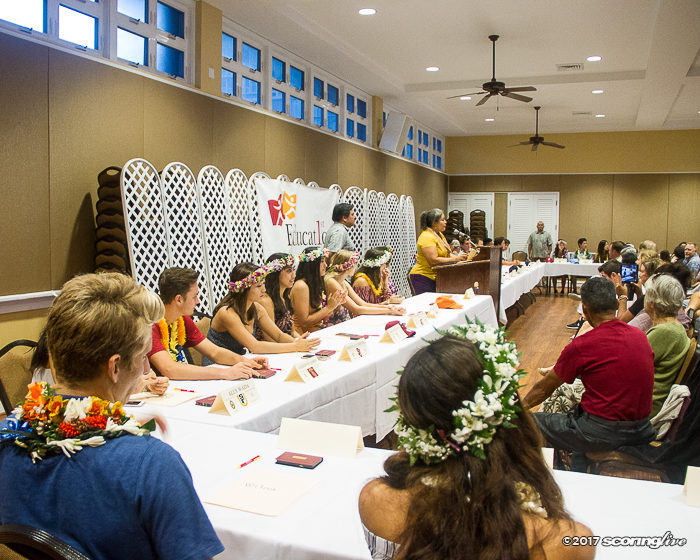 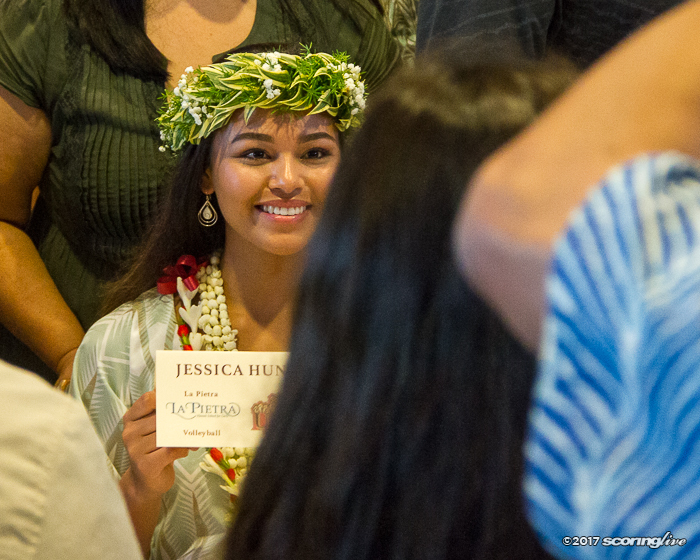 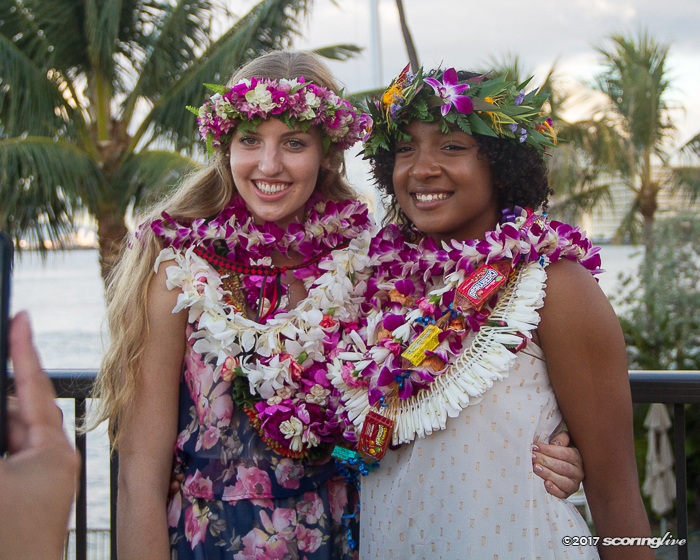 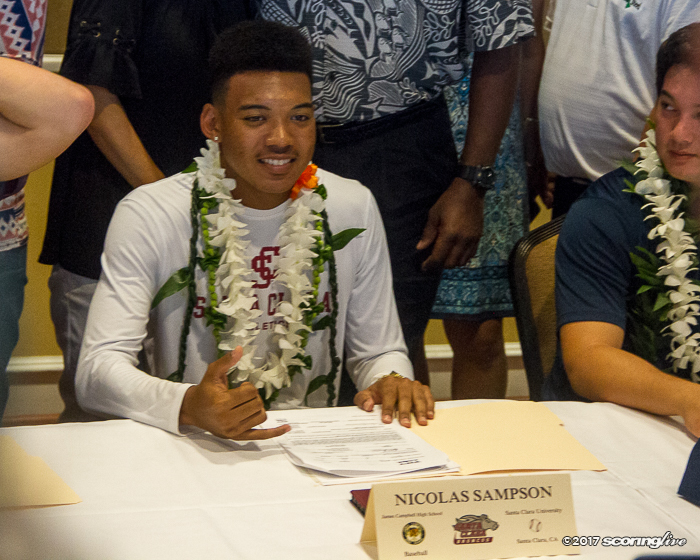 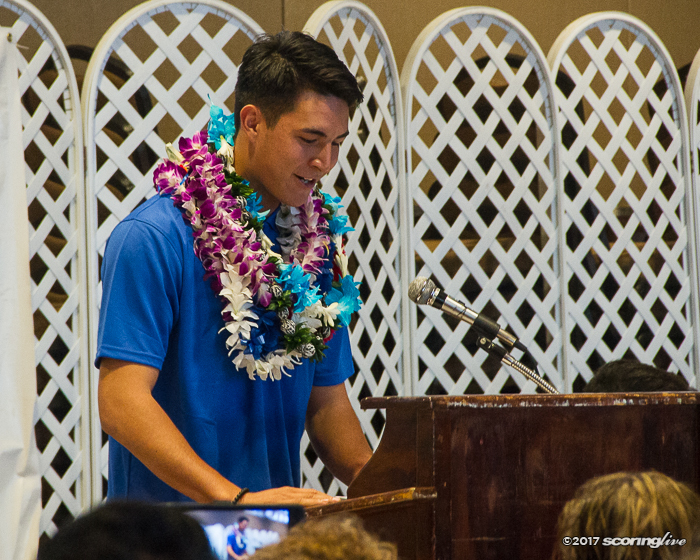 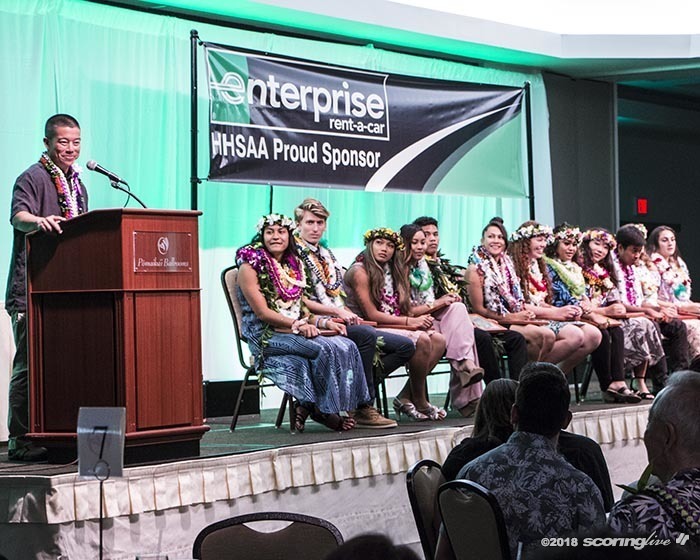 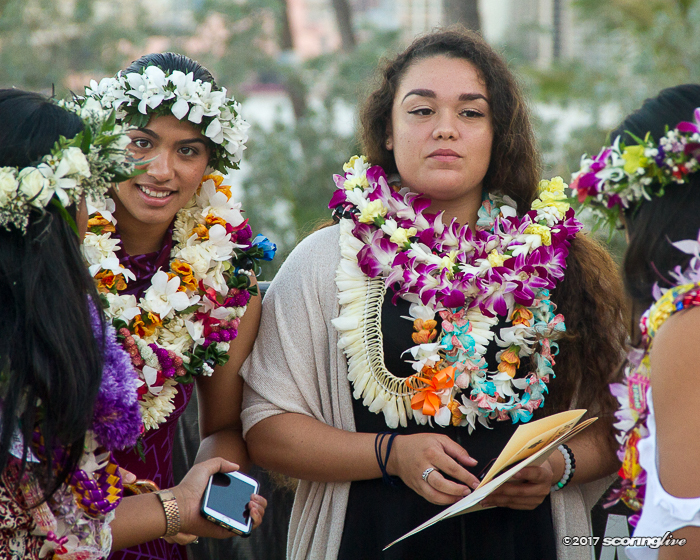 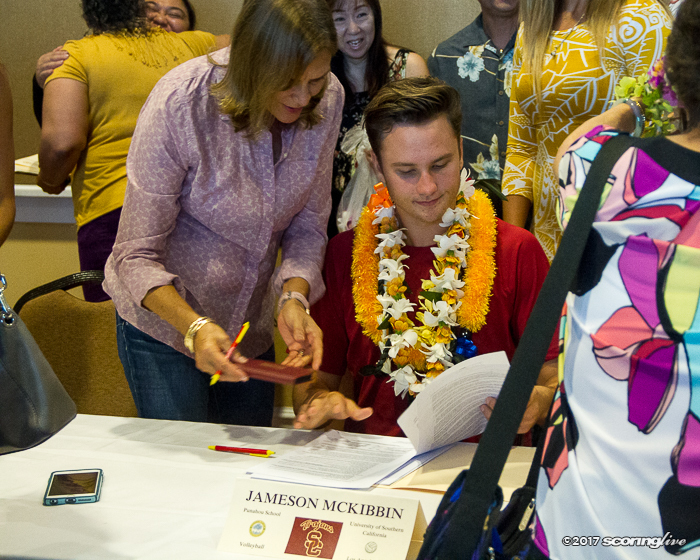 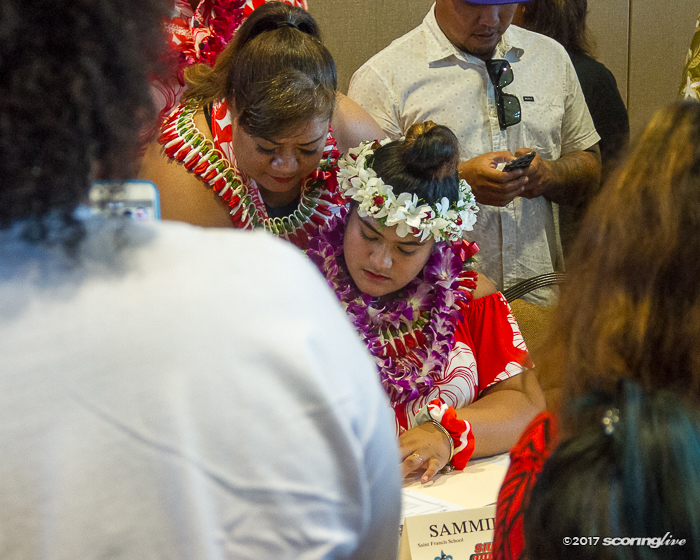 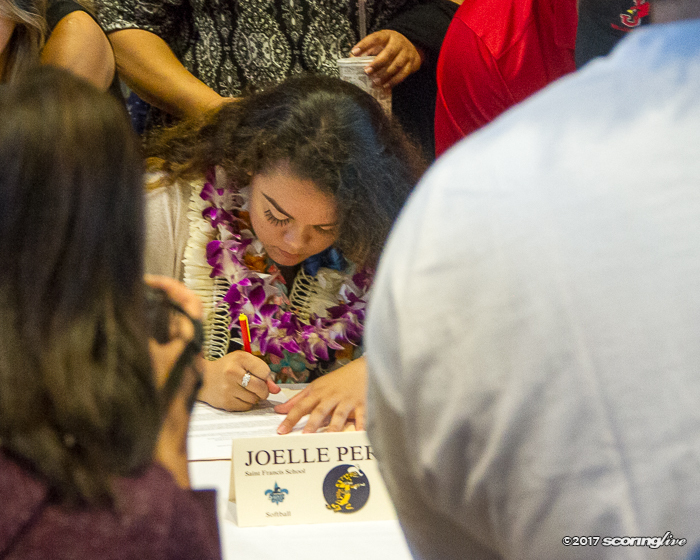 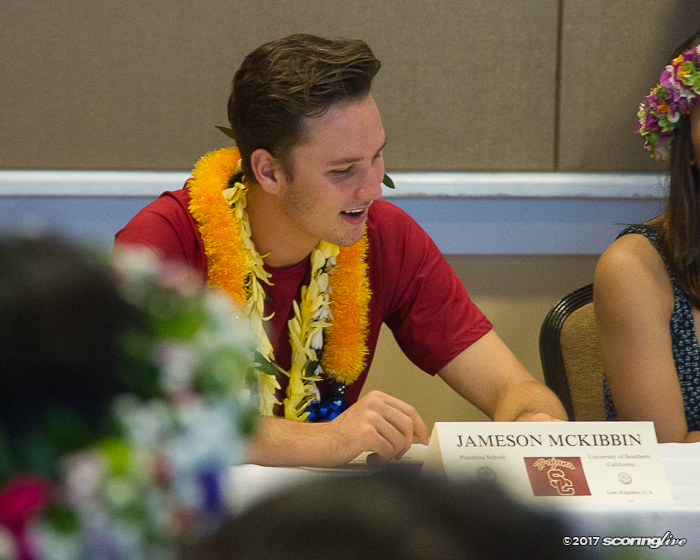 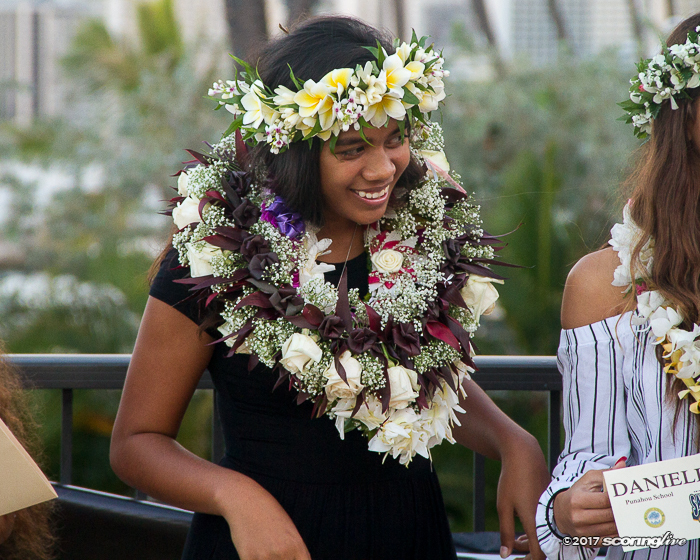 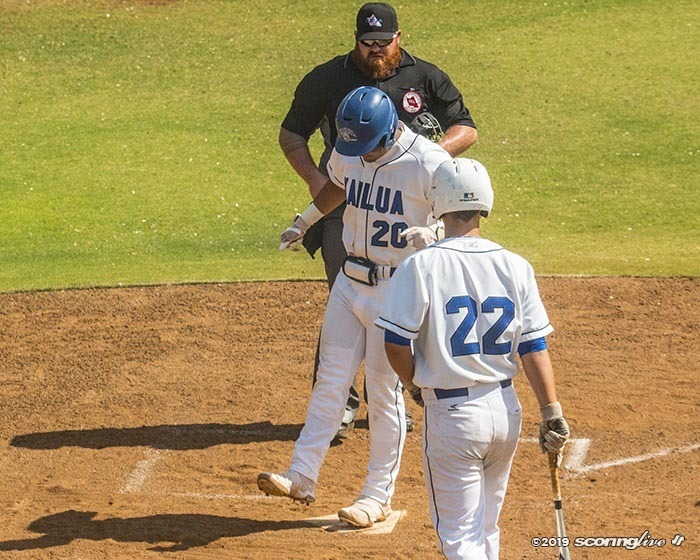 Forty high school student-athletes put their futures in writing Wednesday morning at the annual Education First National Letter of Intent Early Signing Day ceremony at the Waikiki Elks Club. 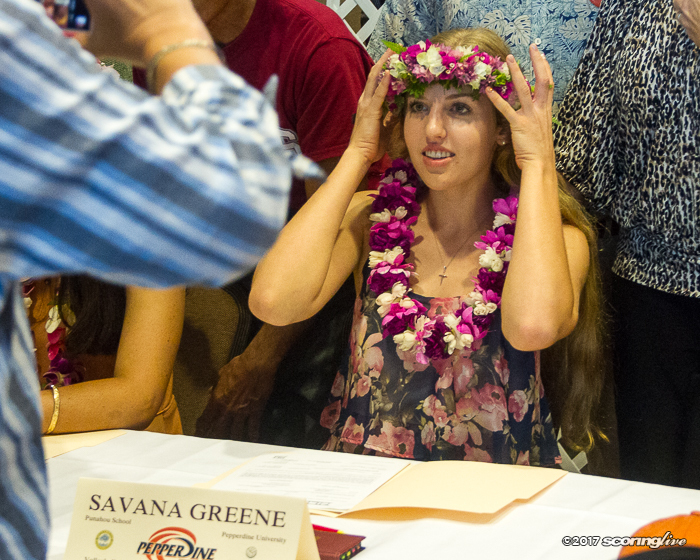 The group of high school seniors included athletes signing to play baseball, golf, softball, volleyball and water polo. 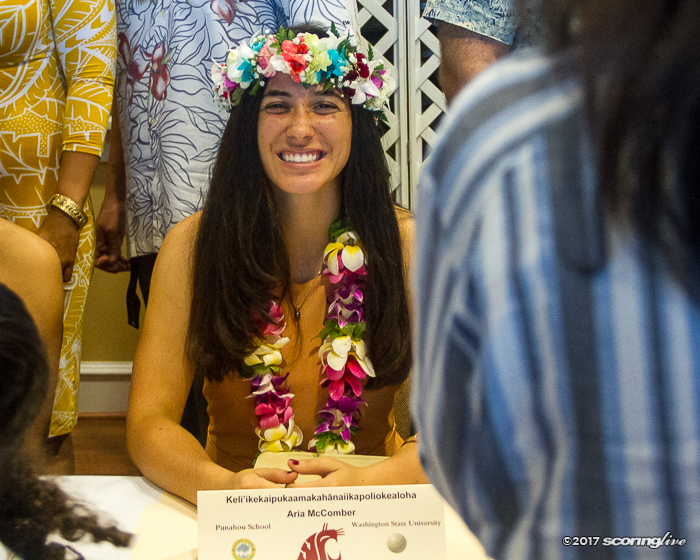 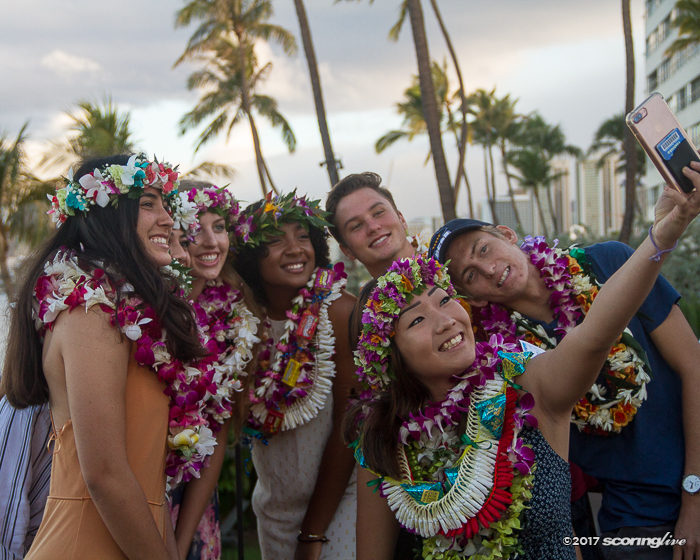 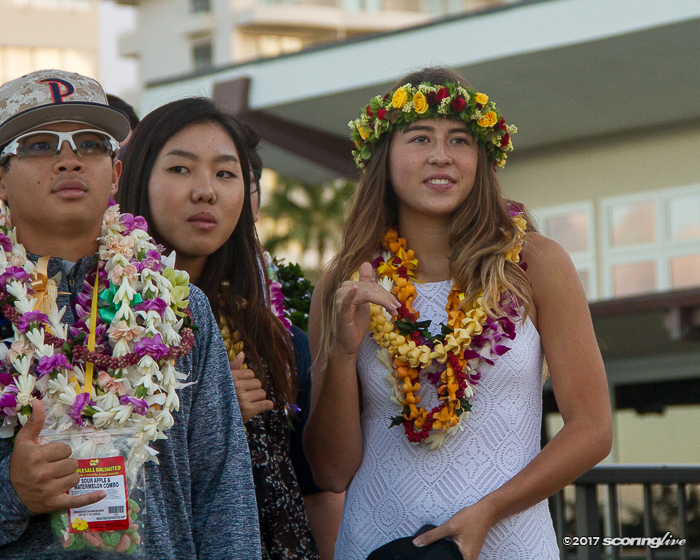 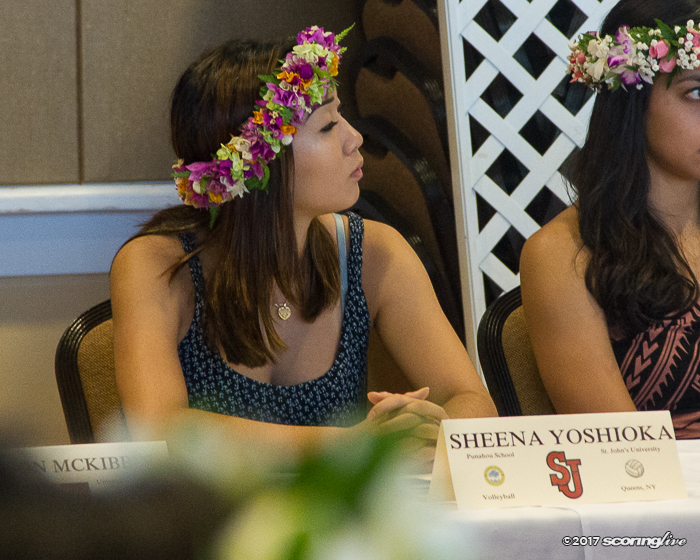 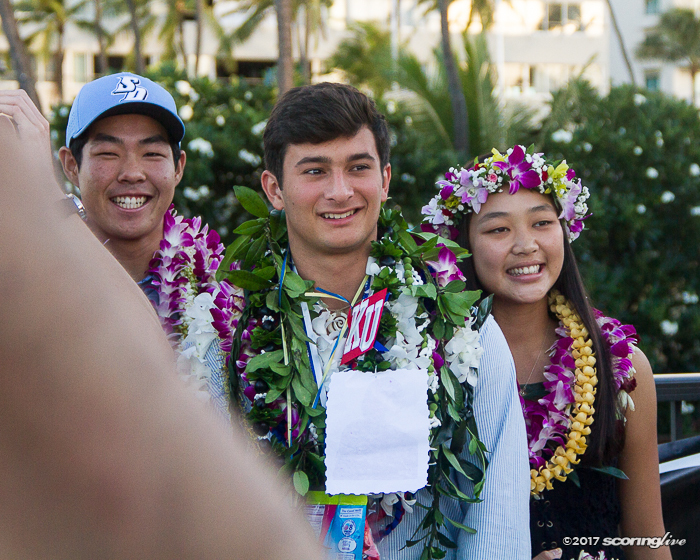 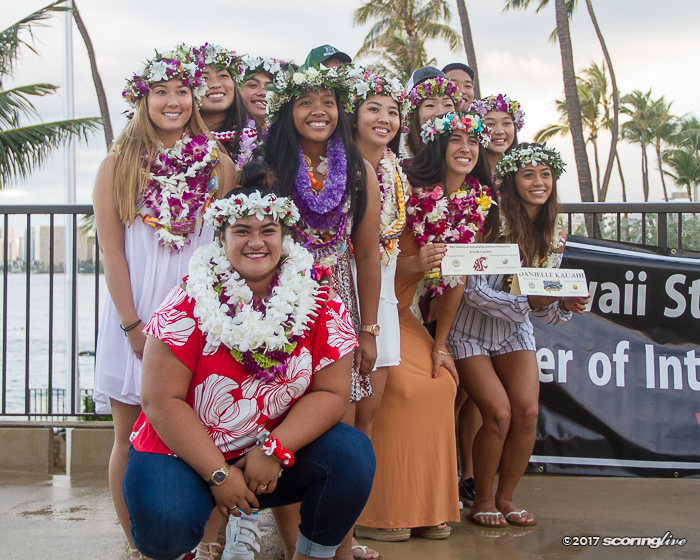 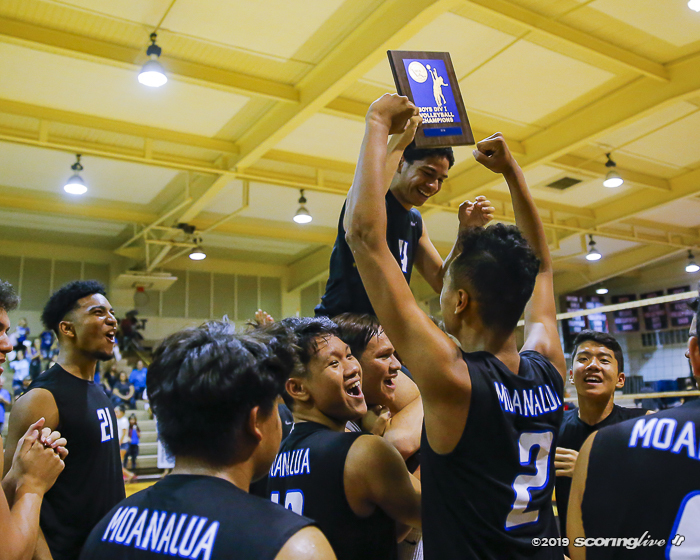 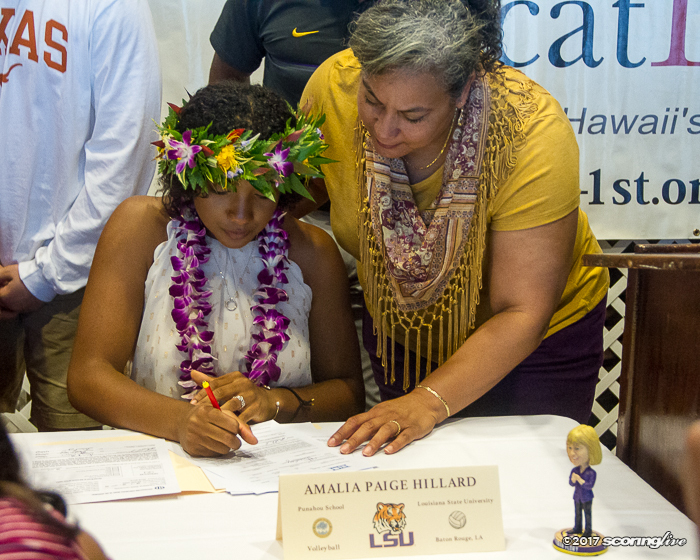 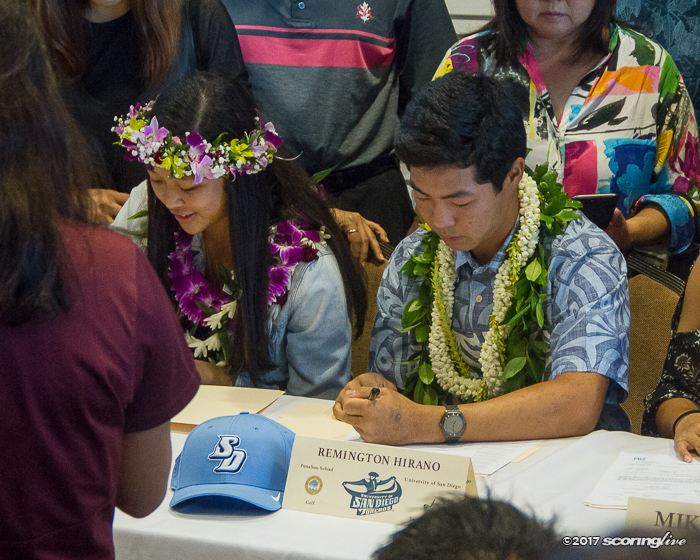 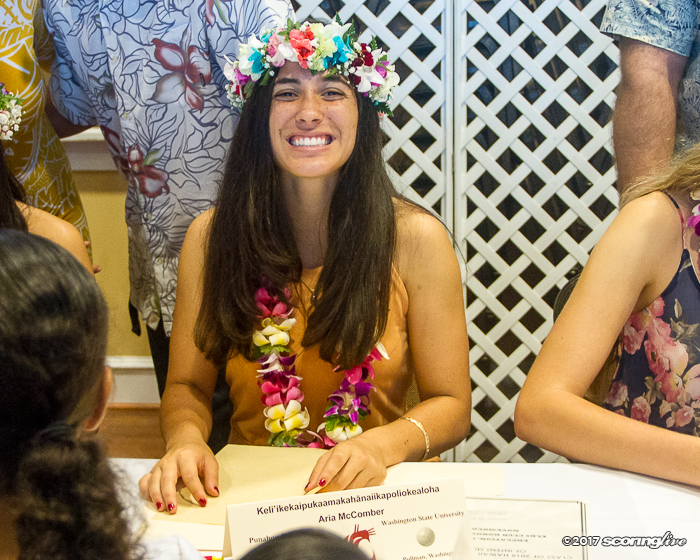 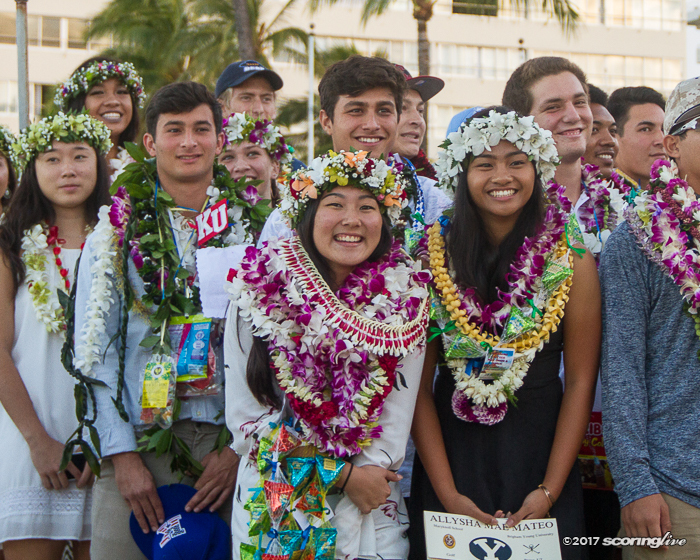 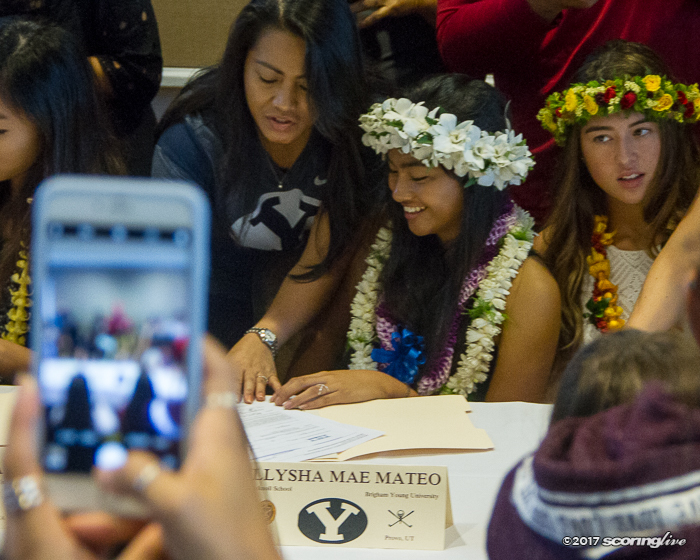 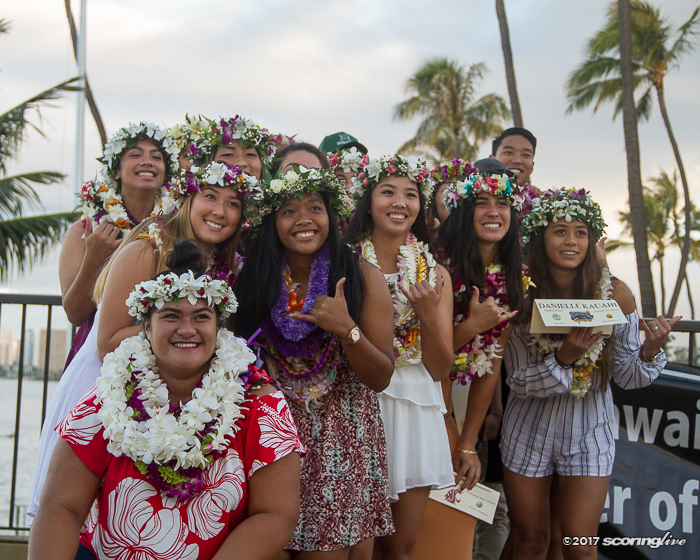 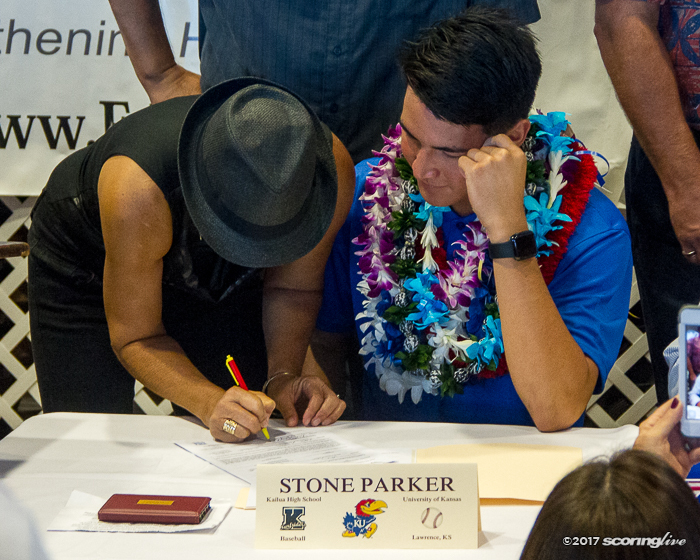 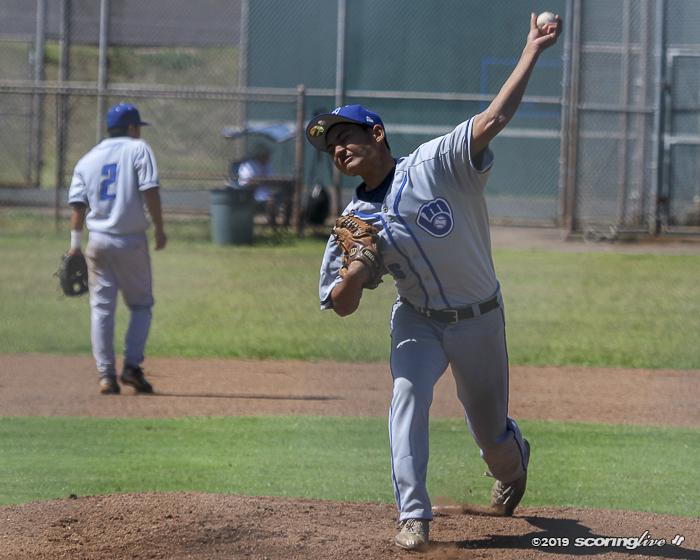 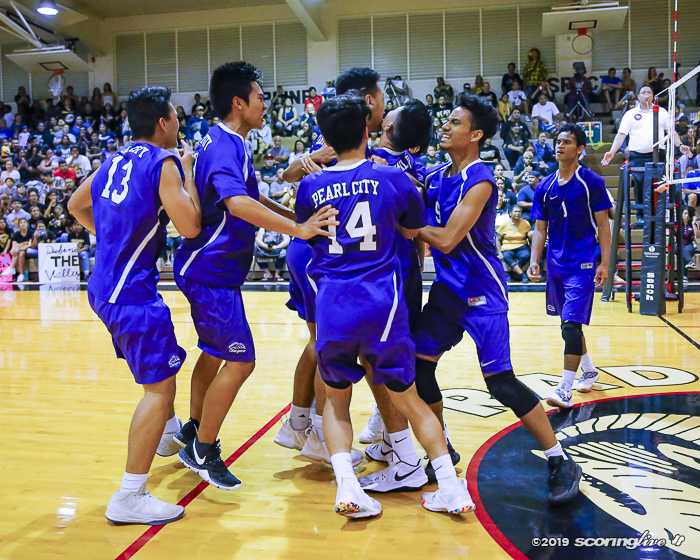 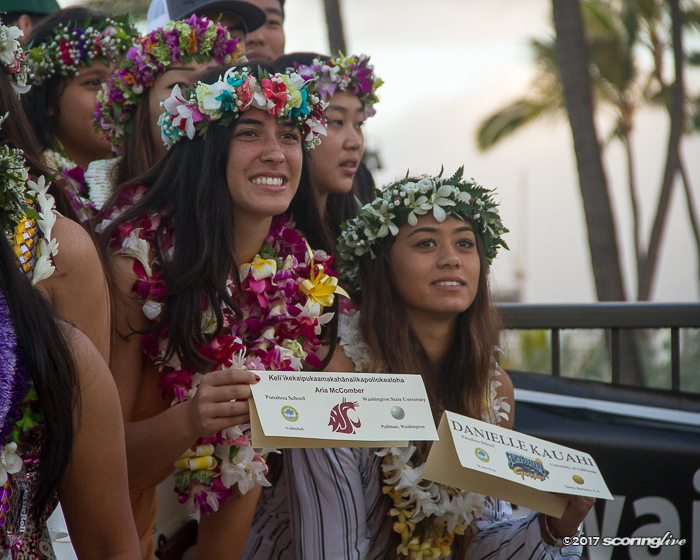 Notable players that inked their letter of intent is Punahou outside hitter and reigning All-Hawaii Boys Volleyball Player of the Year Ryan Wilcox (University of California, Santa Barbara) and Ally Wada (University of San Francisco), a multi-sport athlete for Hawaii Baptist that was the All-Hawaii Division II Girls Basketball Player of the Year two season ago. 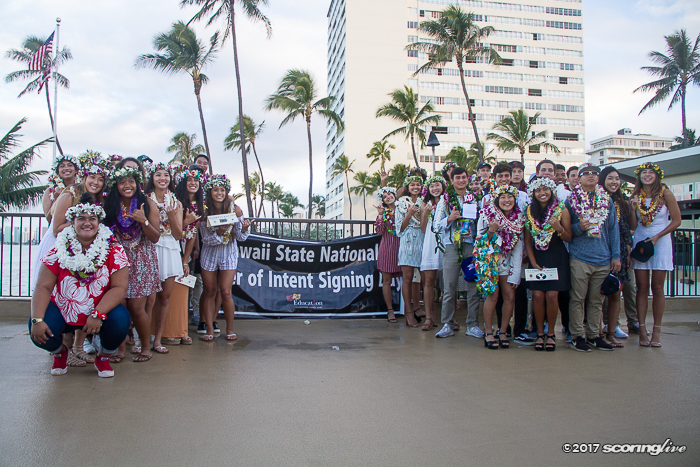 A full list of the signees are listed below.